In July 2017, the ENACT consortium hosted a foundational expert group meeting in Cape Town. 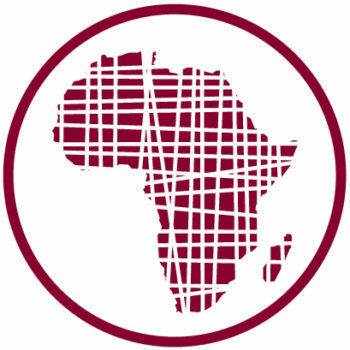 The ENACT flagship activities include the creation of five regional organised crime observatories across Africa; and the development of an Organised Crime Vulnerability Assessment Tool (Index). Bringing together 65 multi-disciplinary experts in the areas of metrics, crime observation and illicit markets within the African context, the workshop allowed for an exchange in insights and experiences, which the ENACT project will draw on in the establishment of its observatories and the vulnerability assessment tool. Through these, ENACT endeavours monitor, analyse and measure illicit markets, and build networks across Africa that can work to mitigate the impact of transnational organised crime. This event was comprised of five plenary sessions and 10 breakout sessions. During the three-day workshop, presentations were made by experts and representatives of institutions with organised crime programmes, including global observatories and indices or databases. Among other key themes, the workshop covered the critical role to be filled by observatories; how they function; challenges in measuring organised crime and the mechanisms of an index. Human Trafficking in Africa: Do we need a new definition?